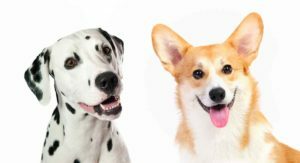 Corgi Dalmatian Mix – Is This Cross the Perfect Addition to Your Family? The Corgi Dalmatian mix is a curious combination. With the regal Corgi and the dignified Dalmation as parents, these spotty little dogs are sure to capture some attention when they head off for their daily walk. The smart, bold, yet affectionate Corgi has won fans the world over (including the Queen of England!) 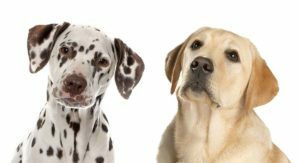 In combination with the intelligent and dignified Dalmatian, there are plenty of … [Read more...] about Corgi Dalmatian Mix – Is This Cross the Perfect Addition to Your Family? 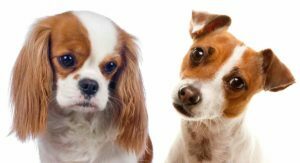 Shih Tzu vs Yorkie – Which Makes The Better Pet? Shih Tzu vs Yorkie - it’s a difficult choice! 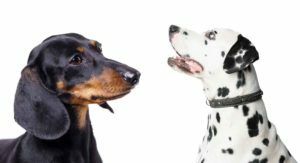 When you’re considering two breeds that are so similar, the decision can seem impossible. 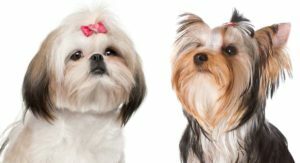 But don’t worry, we are here to help you decide between the Yorkshire Terrier and the Shih Tzu! Welcome to our comparison between these two wonderful breeds! 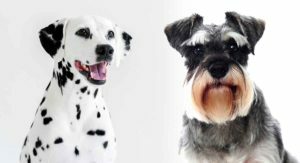 Shih Tzu vs Yorkie: What to Consider You are on the search for a dog to join your family, and … [Read more...] about Shih Tzu vs Yorkie – Which Makes The Better Pet? St Bernard Bullmastiff Mix – What Is This Large Cross Really Like? 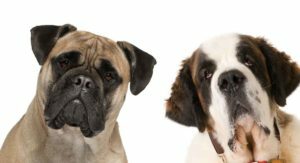 Is the St Bernard Bullmastiff mix the right puppy for you? Welcome to our complete guide to the Mastiff Bernard mix! The St Bernard Bullmastiff mix is a cross between the St Bernard and Bullmastiff breeds. This large working dog is also known as the Saint Bermastiff or Saint Mastiff. St Bernard Bullmastiff Mix The Saint Bermastiff was created to combine the playful, charming, and … [Read more...] about St Bernard Bullmastiff Mix – What Is This Large Cross Really Like? Are German Shepherds good family dogs? 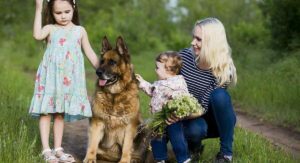 Frustratingly, the most accurate answer tends to be, “It depends.” The German Shepherd, or GSD, is currently the second most popular pet dog in America! However, not every dog breed is the right fit for every family situation. Is a German Shepherd a good family dog for your lifestyle and set up? Let's find out! A Brief German Shepherd Family … [Read more...] about Are German Shepherds Good Family Dogs? Is a Golden Retriever a Good Family Dog? Is a Golden Retriever a good family dog? Do they suit kids as well as they do adults? And how can you prepare your family for this lovable pup's arrival? Is a Golden Retriever a good family dog? Let's dive straight in - for lots of families, the answer is a big, resounding yes! 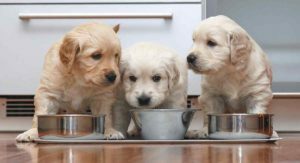 The Golden Retriever is currently ranked as the third most popular pet dog in America. 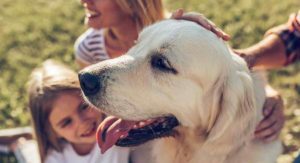 So we know lots of … [Read more...] about Is a Golden Retriever a Good Family Dog?